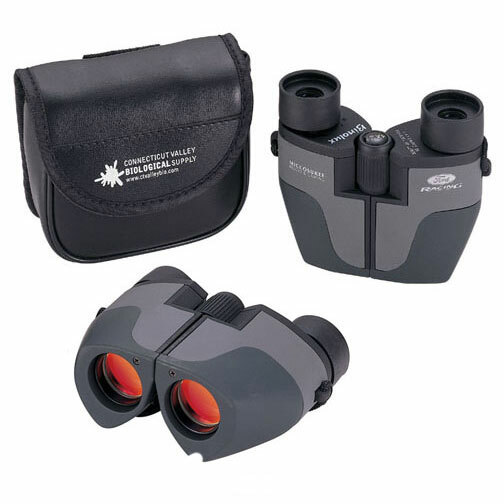 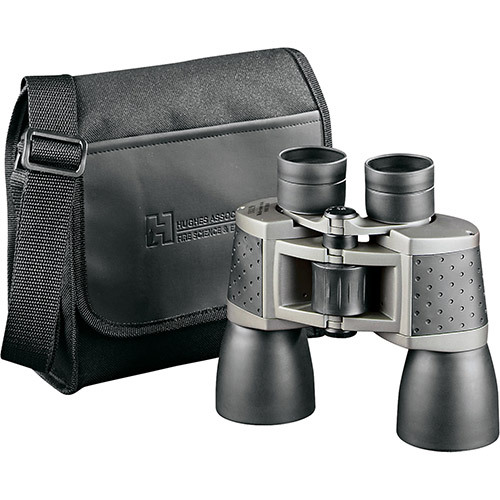 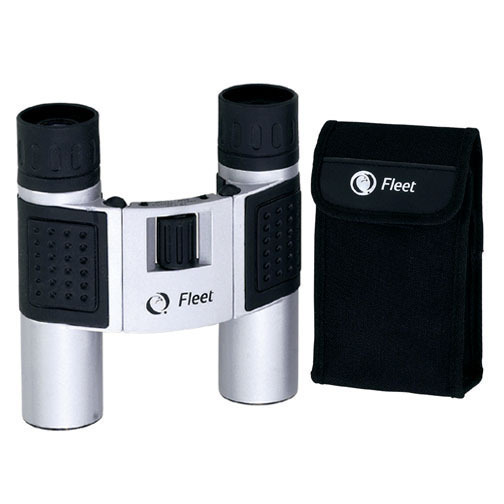 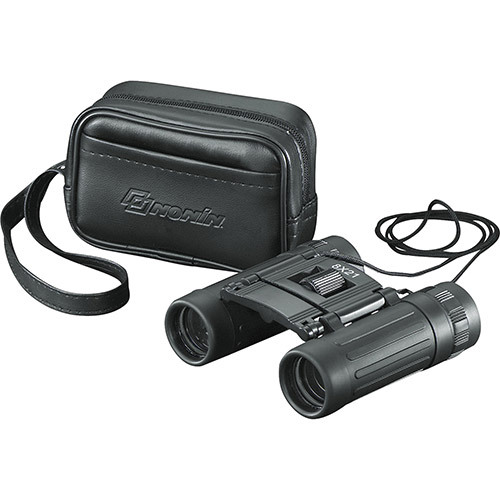 Focus on your sporting events with our large selection of Sports binoculars. 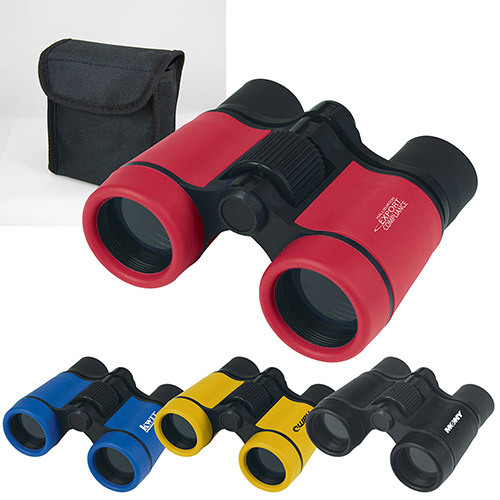 Sports binoculars are great to watch your favorite sport up close and personal. 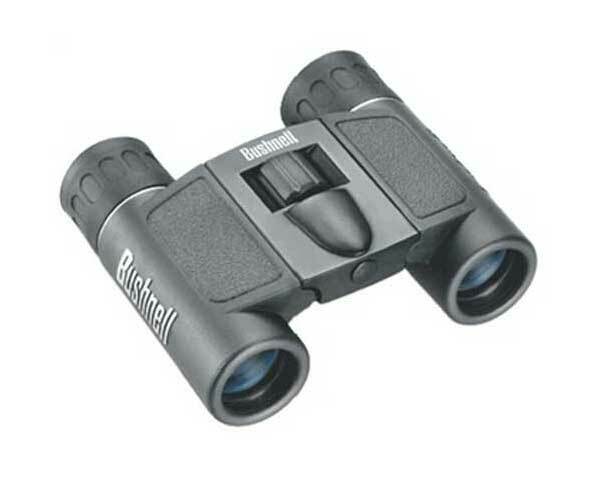 A binocular magnifies anything you view through it giving you a better look at what is going on than with the naked eye. 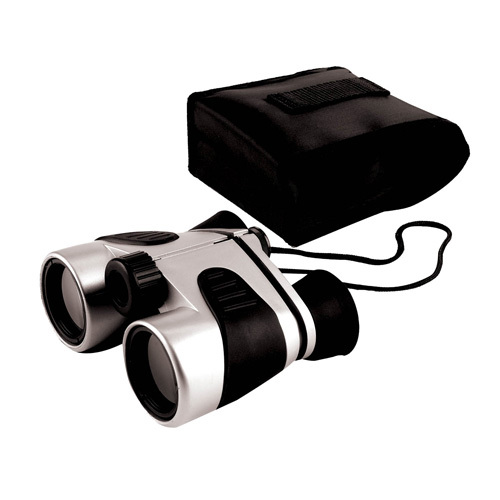 Custom Binoculars are used to see things far away that you might miss, like that touchdown, Slam Dunk at the basketball game, the hockey goalie,or the soccer game when someone was offsides. 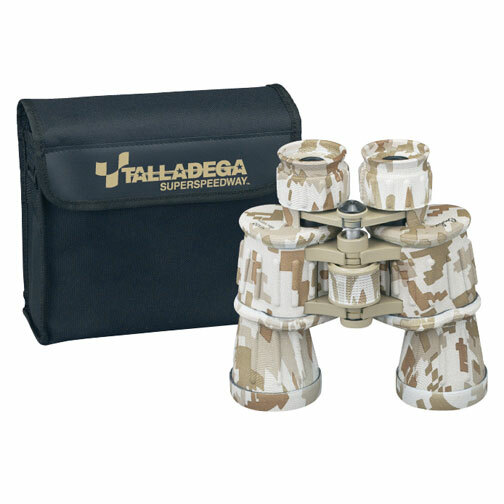 Hunters, campers, hikers, and bird watches also rely on binoculars.This is the one item everyone loves but puts off buying. 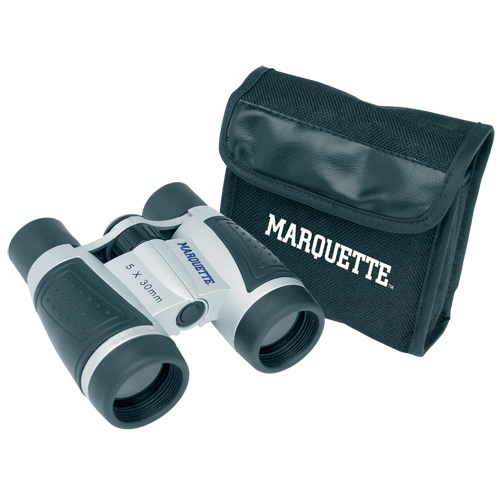 Promotional Sports Binoculars are a great tool to put your logo so your customers won't miss one moment of action.